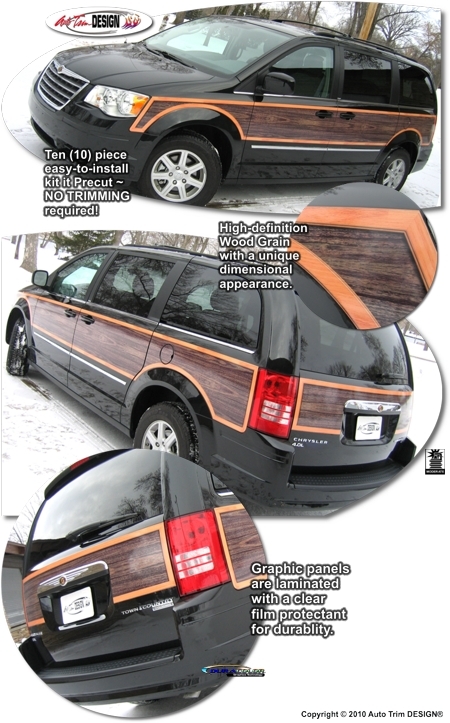 Enhance the look of your Chrysler Town & Country or Dodge Grand Caravan and set yourself apart from the rest with this unique and attractive easy-to-apply Wood Panel Graphics kit. The unique three dimensional wood grain print is captured in this high-definition digital print. Digitally printed with our DuraCOLOR graphic technology, kit is manufactured with premium automotive grade vinyl film materials. 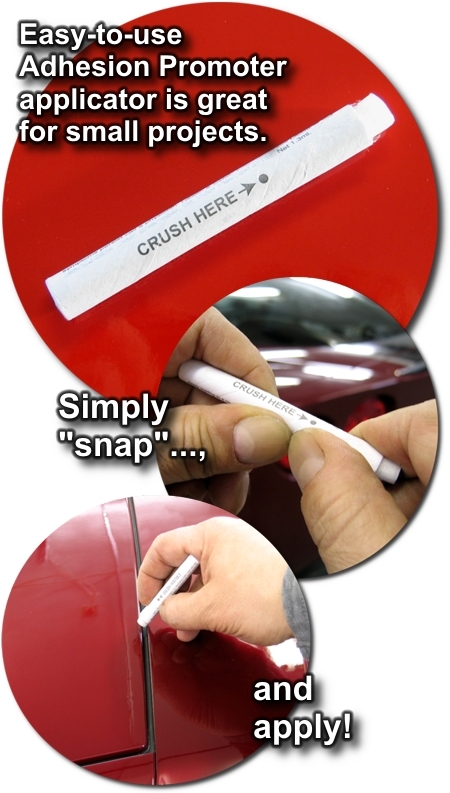 As a further step, graphic is covered with a 2 mil clear laminate which provides protection from miles of abuse. Kit is specifically fit for the '08-Current Chrysler Town & Country or Dodge Grand Caravan and will not fit any other vehicle.